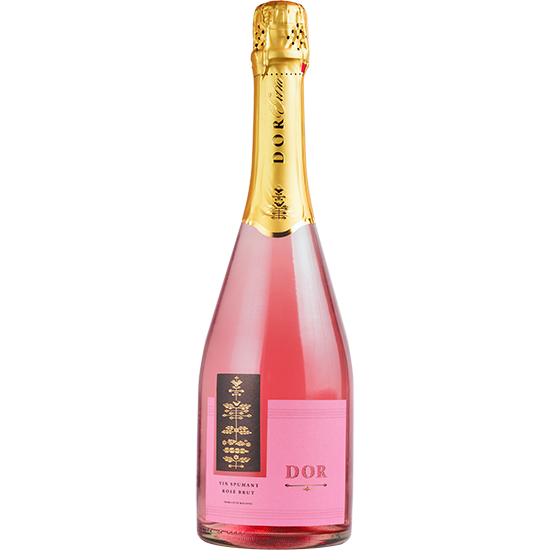 This sparkling beautifully coloured wine is made with 2 of the grapes used in Champagne production. The most beautiful occasions reveal their splendour through the Sparkling Wine. Created from the Pinot Noir and Pinot Meunier grapes, with its fine texture, this sparkling wine reveals elegance, while the aroma of berries provides a refreshing taste.